Rachel A. Doxsie concentrates her practice in the areas of Business Law and Estate Planning, focusing on assisting the Business Owner in multiple ways. Rachel has extensive experience with complex business planning and estate planning. Prior to forming her own firm she was a partner at Shea, Aiello & Doxsie, PLLC responsible for business client development in all of the firm’s Michigan offices, meeting with individual clients and Business Owners regarding their Estate Planning and Business Planning needs. Ms. Doxsie graduated from Michigan State University – Detroit College of Law in 2003. She previously received a Bachelor of Science degree from Northern Michigan University in 2000, with a concentration in political science/pre-law. After law school, she served as a law clerk for the Honorable Thomas S. Eveland, Chief Judge of the Fifty-Sixth Circuit Court of Michigan, Eaton County. Prior to her tenure at Shea, Aiello & Doxsie, PLLC, she also held a judicial clerkship for the Honorable John R. Weber, Chief Judge of the Twenty-Fifth Circuit Court of Michigan, Marquette County. Ms. Doxsie is a frequent seminar presenter and has made numerous presentations on behalf of businesses and organizations, specifically discussing the need for estate and tax planning, succession planning, proper business entity set up and business liability protection. Most recently, she was selected to present a webinar for the Institute of Continuing Legal Education pertaining to the proper set up and Operating Agreement for an LLC to be taxed as an S corporation. She is a member of the Michigan Bar Association and is a recipient of the Probate and Estate Planning Certificate co-sponsored by the Institute of Continuing Legal Education and the Probate and Estate Planning Section of the State Bar of Michigan. Rachel is also a member of both the Probate and Estate Planning section and the Elder Law section of the State Bar of Michigan. 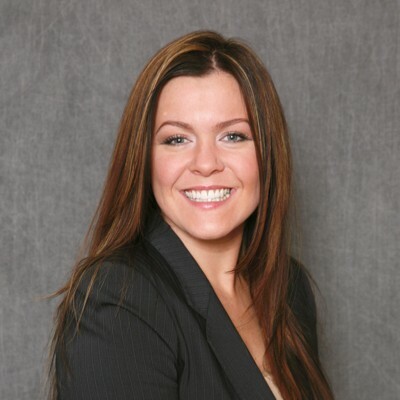 In 2010, 2011, 2012, 2013, 2014 and 2015 she was selected as a Super Lawyers Rising Star and she is also one of Michigan’s Top Women Attorneys of 2014 and 2015.